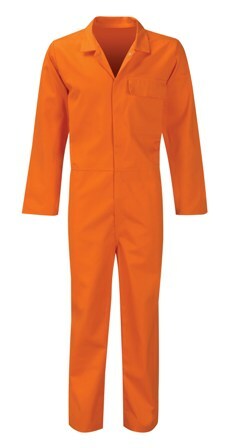 Certain work situations call for something a bit special. 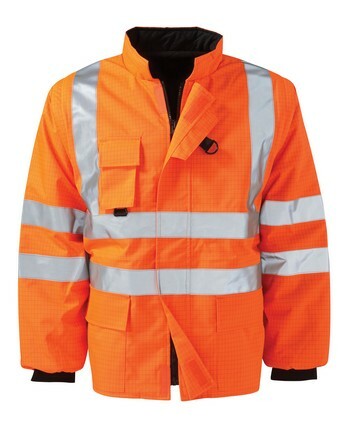 Areas like fire retardant or antistatic clothing. 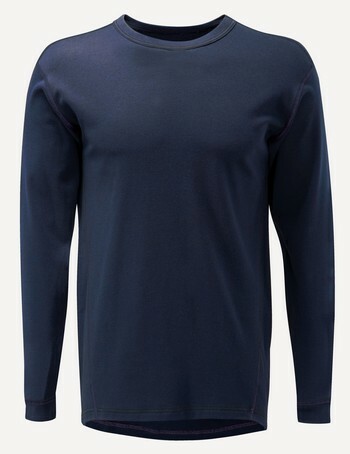 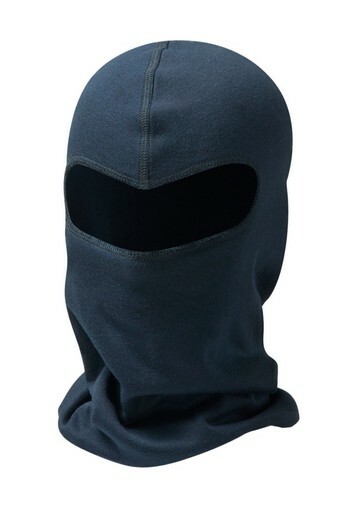 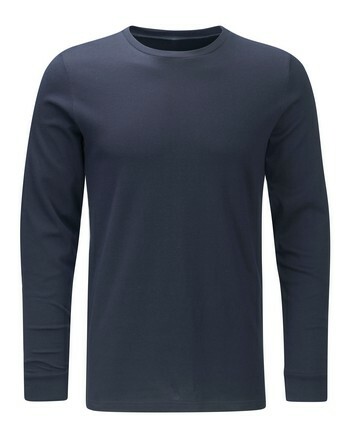 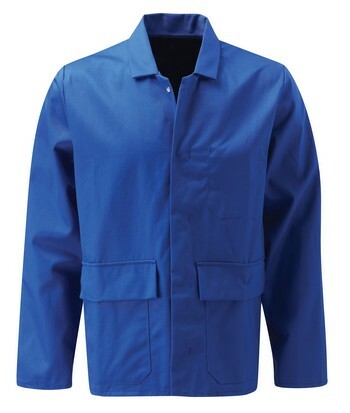 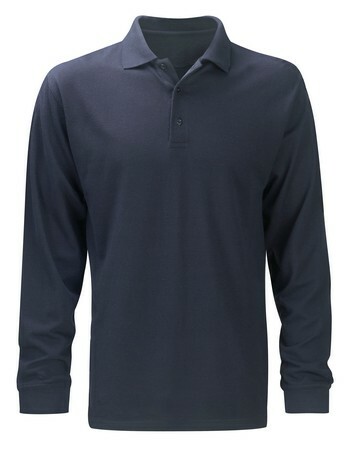 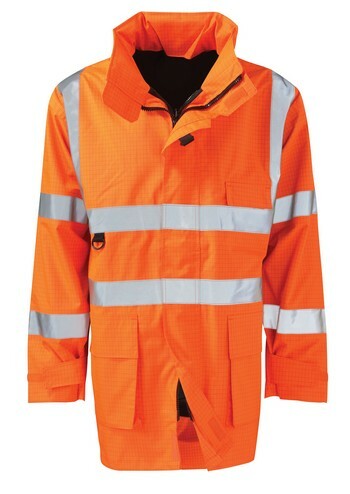 Having already established ourselves with some of the industries leading raw material suppliers, like DuPont and Carrington's to name but two, we have further extended our offering to include Mod Acrylic inherent FR technical fabrics which enhances the users choice and of course budget flexibility. 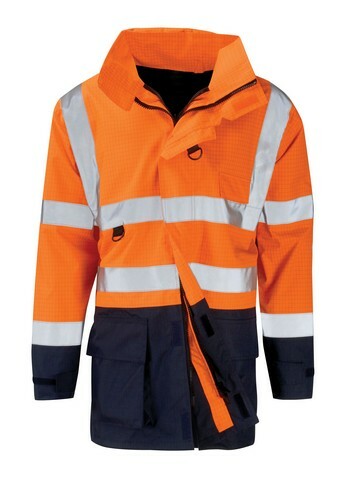 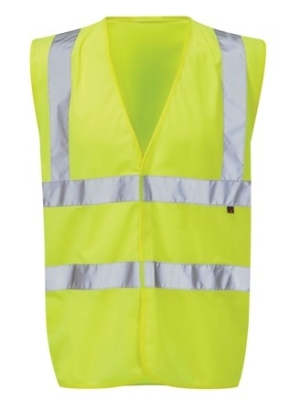 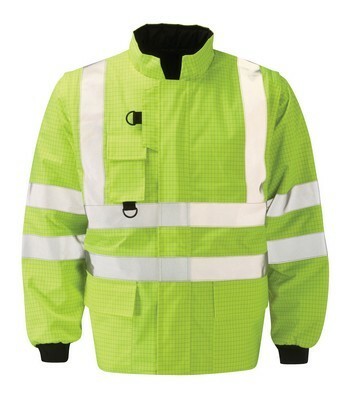 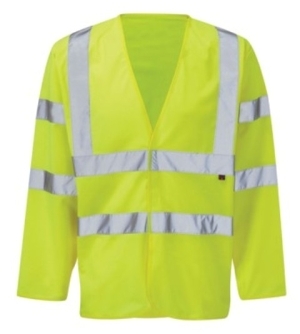 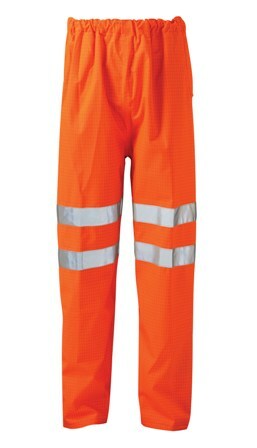 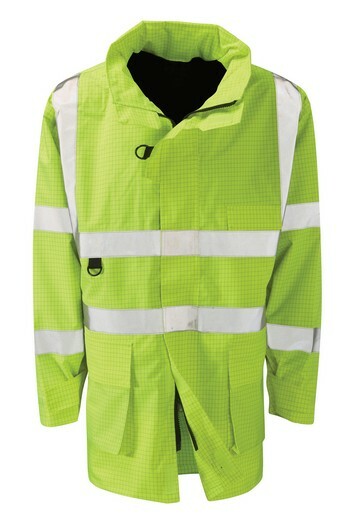 All garments are made to meet the required standards and offer suitable protection even in the harshest of working conditions.